Ours is milk and two sugars, when you're ready Nath! 4. 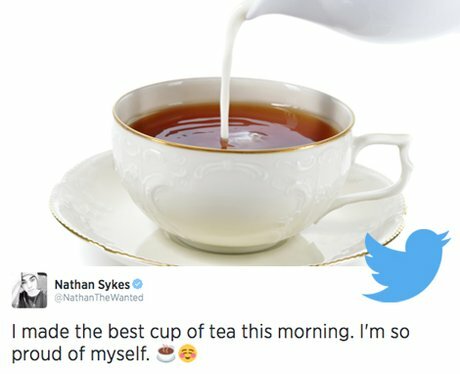 Ours is milk and two sugars, when you're ready Nath!